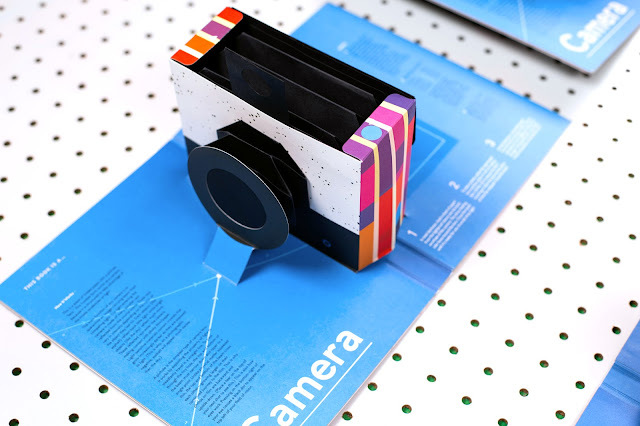 A pop-up-book by Kelli Anderson with a real working camera. You can buy it here. See the instructions.